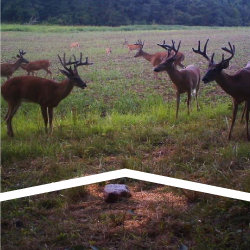 Our Hunting Packages at Jonathan Creek Outfitters - A Whitetail Tropy Deer Hunting Destination with Deer Hunting Guides in Western Kentucky. 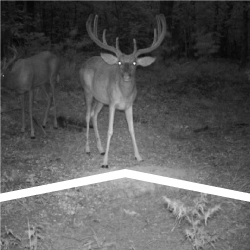 **CLICK HERE** Drake Creek 2019 Hunting Prices & Dates! 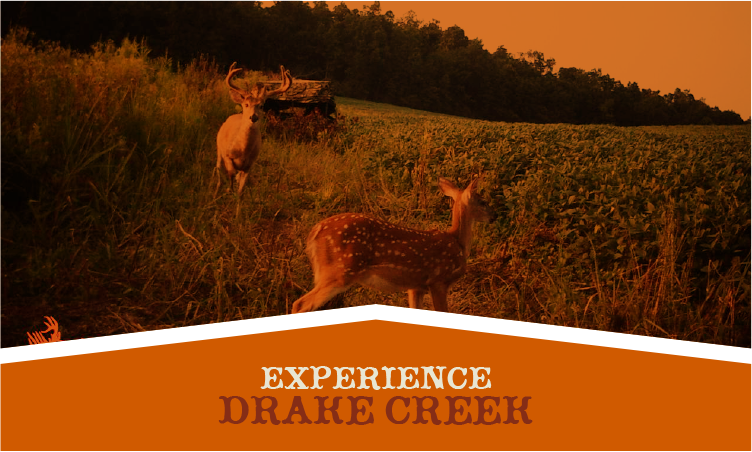 Check out our Virtual Tour of Drake Creek. 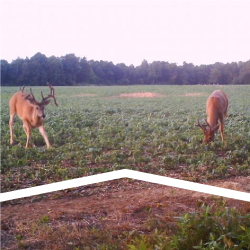 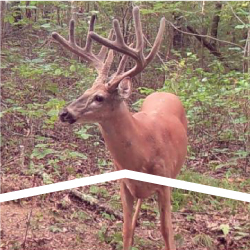 **CLICK HERE** Hickory Ridge 2019 Hunting Prices & Dates! 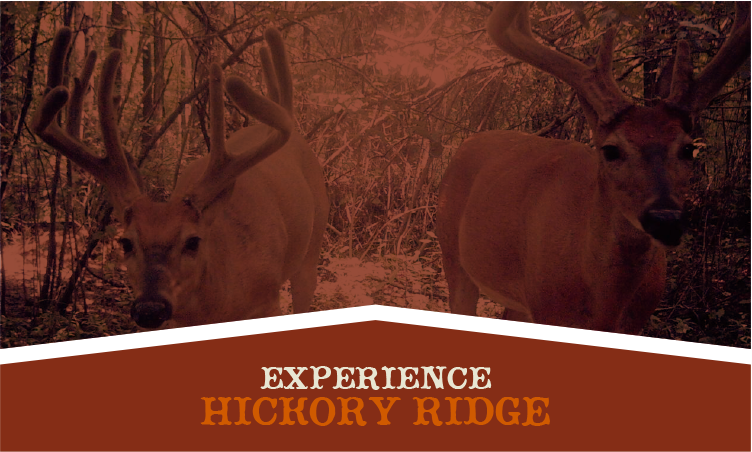 Check out our Virtual Tour of Hickory Ridge.